NEVADA COUNTY DEMOCRATIC CENTRAL COMMITTEE WANT TO REDUCE SOCIAL SECURITY? WANT TO REDUCE SOCIAL SECURITY? Voting for LaMalfa is voting to reduce your Social Security benefits. Right now, we can expect social security benefits to be payable in full until 2035, after which the trust fund reserves will be exhausted. This will result in a 21% reduction in retiree benefits (ssa.gov). The maximum amount of earnings subject to the Social Security payroll tax is now $128,400. If you earn more than that, those earnings are tax free. An easy fix is to simply raise the cap. LaMalfa doesn’t want to raise taxes on people who can afford it. He’d rather take the safety net away from retirees and the disabled. 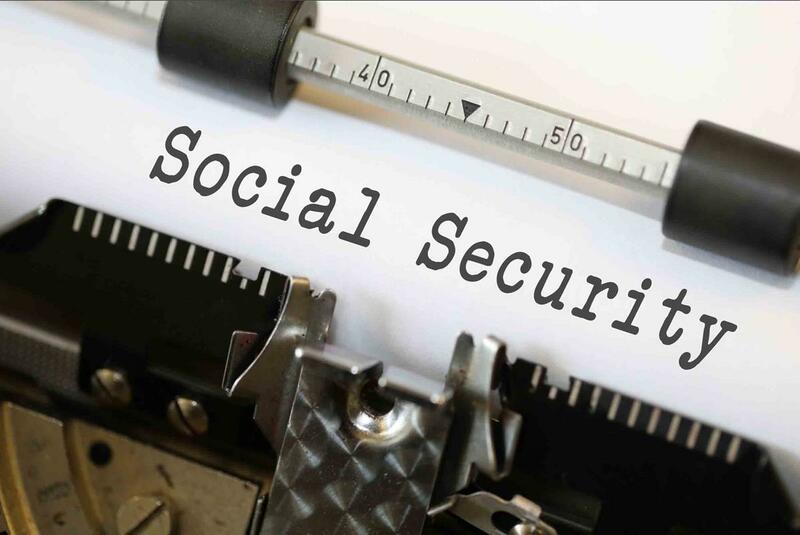 Doug LaMalfa describes on his website a Social Security plan that will require future workers to pay into their own retirement fund based on 401Ks, IRAs and ROTHs. Known as Social Security privatization, this system will expose our kids to uncertainty in the stock market. Audrey Denney believes in Social Security and will defend it against Republican attacks. She will vote to make it a solid program seniors can count on now and into the future. Keep your Social Security benefits in mind when you vote. Vote for Audrey on November 6th.